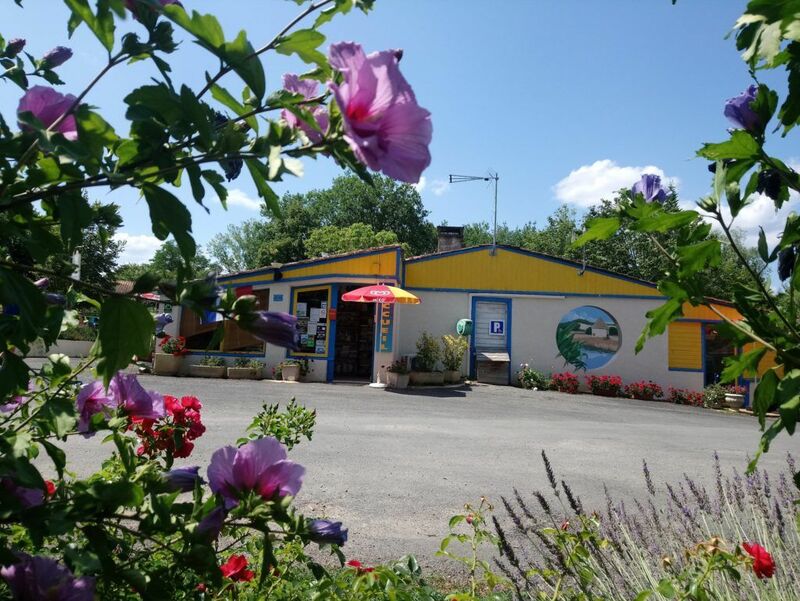 Four Star Camping La Fage for a Warm & Friendly stay in the Dordogne. The site is located in the Dordogne near the pretty Market Town of Montignac ,Near the ancient and atmospheric City of Sarlat-la-Caneda which is the capitol of the Black Perigord. 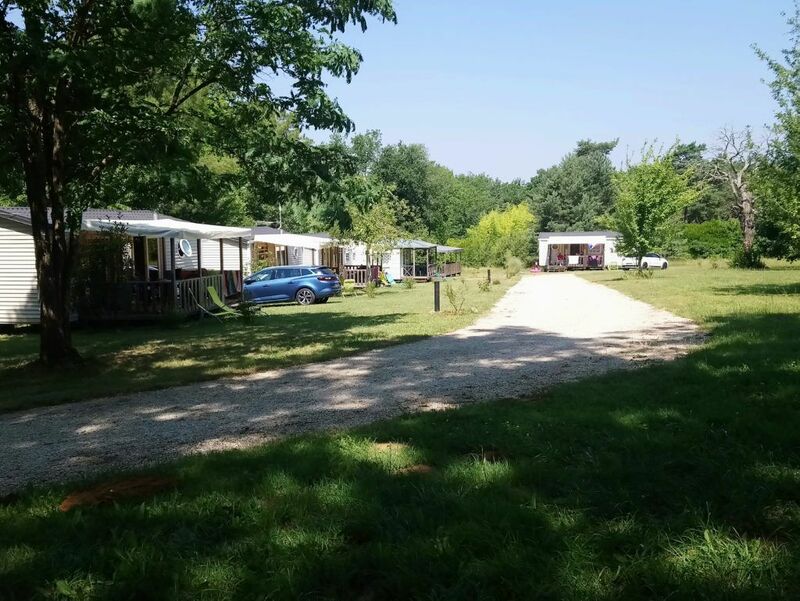 At 20km from Dordogne river Camping La Fage is a four star campsite owned by the friendly English speaking Crété family and 10km from swimming in La Vézère. This is an ideal location from which to explore the region and sample the many culinary delights. 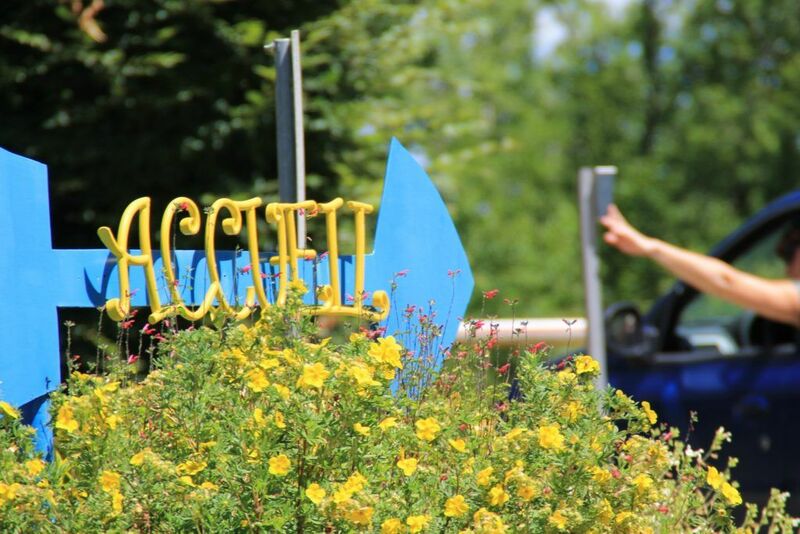 In the area there are many historic sites including the famous Lascaux Caves which are close to the campsite. 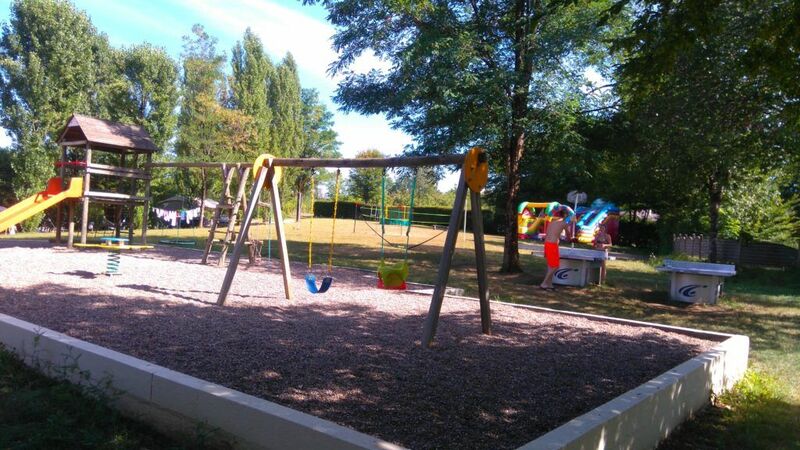 Camping La Fage is a great place for a holiday in the dordogne with family and friends be it a short or long stay, this is a campsite for all outdoor enthusiast either under canvas,in a caravan or motor home. For those who prefer we have mobile homes, chalets and tents which can be booked directly on line, 34 in total. The site has 56 spacious pitches on the flat or terraced, surrounded by hedges of shrubs, mature trees provide full or part shade to some of the pitches. 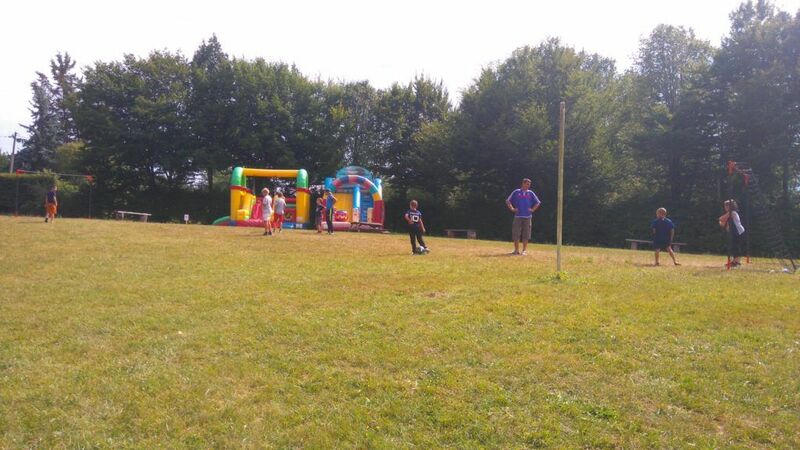 The campsite is situated on a plot of 4 hectares. However you choose to stay at Camping La Fage, four star, you’ll be welcomed in a family atmosphere where everything will be done to make your stay a pleasant and enjoyable one. 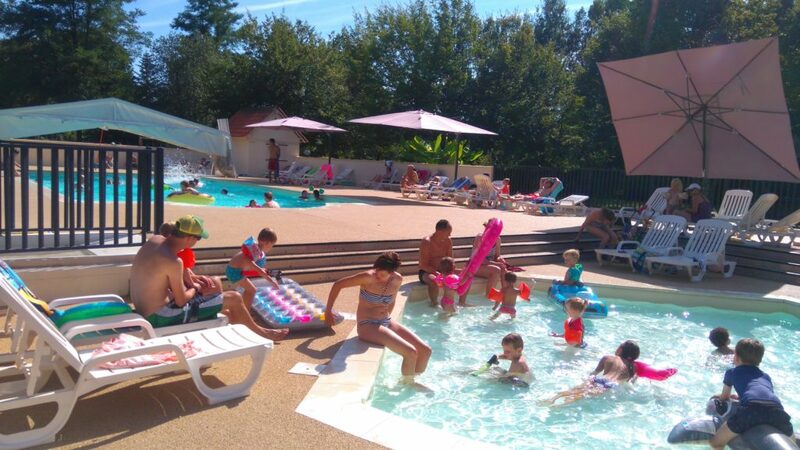 In Perigord near Montignac and Sarlat-la-Caneda , Here at the campsite there is something for everyone of all ages. In High Season there are many activities adults and children can enjoy together or separately. During this period there is organised entertainment for all age groups. 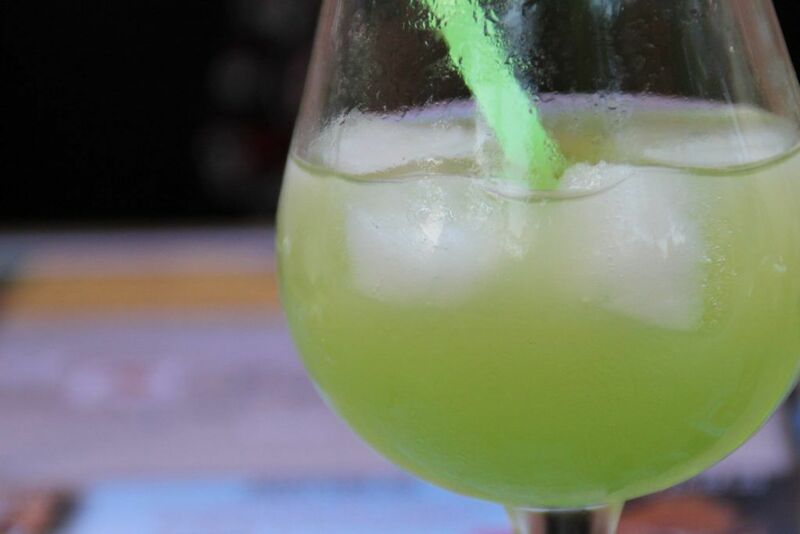 You can also enjoy the indoor heated pool with a retractable roof [available from mid May] a children’s pool, trampolines, children’s playground and inflatable castle, a volley ball court, basket ball hoop, ping ball tables and petanque. Pedal cars are also for hire. There is a TV room, bar games room and a library. Be assured everything will be done to make your stay a memorable one. At reception you may order bread and pastries from April till October and pick up your requirements from the grocery store which is open during July and August. The site also offers a restaurant and a snack bar. 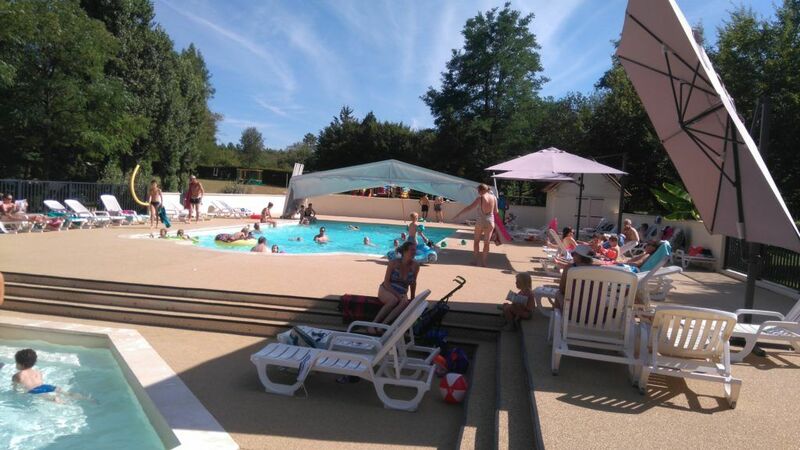 Camping La Fage, in Perigord, surrounded by undulating hills will not disappoint those who like walking, cycling, canoeing, tasting the specialities of the Dordogne or simply visiting the pretty villages nearby like Sarlat-la-Caneda or Montignac. Or maybe just taking time out to relax in our not crowded site, amongst the flora and fauna and watch the nature on your doorstep.